According to a National Grid spokesperson, there was an underground cable failure that caused a small fire. 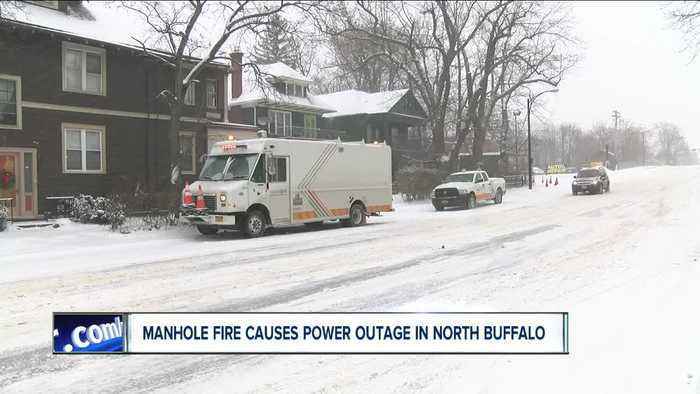 Three circuits were damaged, one responsible for residential homes and businesses and two responsible for the Buffalo Zoo. Part of Downtown Detroit is in the dark as the Tigers home opener is being played at Comerica Park. 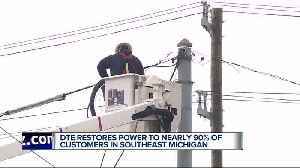 DTE's outage map shows almost 600 customers are affected by the outage, which stretches from I-75 at.. 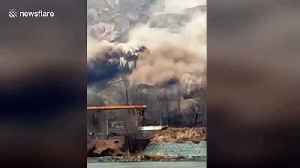 Dramatic video showed a massive landslide in northwestern China that buried several fields and caused a power outage in five villages yesterday (February 28). The shocking clip shows the waves of.. 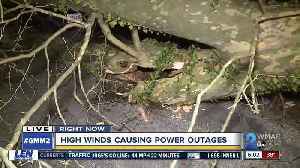 According to DTE Energy, there are still 17,000 customers without power in metro Detroit due to wind damage over the weekend. Those outages are scattered throughout the metro Detroit area. According to..